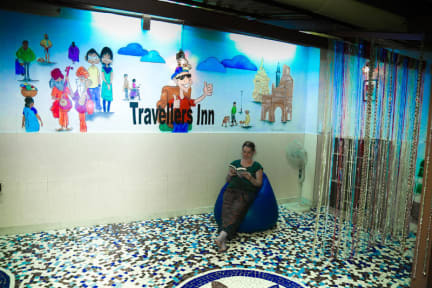 Travellers Inn Established in the year 2000 is one of the foremost and one stop solution which provides best facilities and services at affordable rates. Today HTI is popular among the budget travelers. 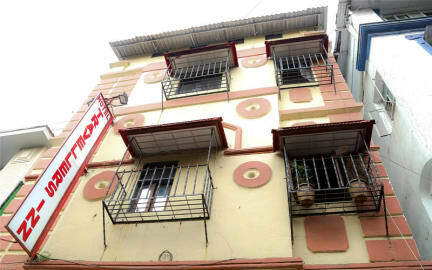 HTI is situated in Mumbai, the commercial capital of India. Travellers Inn has come to the forefront, backed by dedicated & experienced staffs, experts in their fields. HTI stands for reliability, quality and fairness in business. We will hold your room for 3 hours and if there are any delays please call or us or drop an email to to reserve your room or else the booking will be cancelled and the room will be allocated to other guests..
No room would be provided without any valid identity proof..No refund of deposit will be given..If the girl or boy is an Indian and if the partner is of any country no room will be allotted as the room are strictly give to only foreigners..vice e versa....If made booking for three days and stayed only for two days.no amount will be deducted.. We do accept credit cards with 2%services charge.